If you're in the market for a budget-friendly, plinker, pest-control solution, weather resistant small-game hunter or all of the above, the Swarm Whisper from Gamo could be just the air rifle you're after. 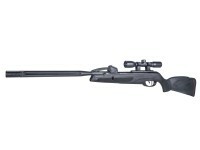 Incorporating Gamo's Whisper sound-dampening technology, IGT gas piston power plant and 10X Quick-Shot System, the Swarm Whisper break-barrel air rifle delivers reliability and consistency shot after shot, while being quiet enough not to upset the neighbors. 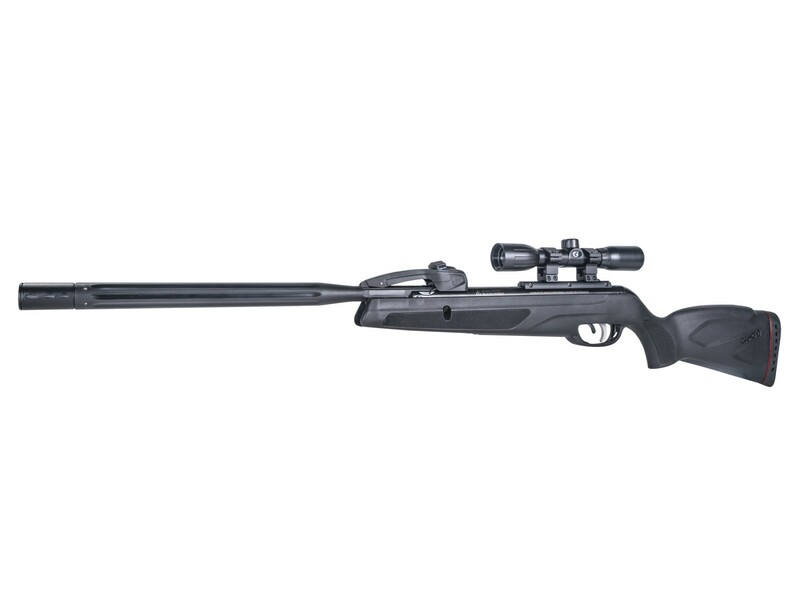 Gamo's Swarm Whisper gas piston air rifle offers plenty of value in a sub-$180 package that's ready to hit the range, bag nuisance animals or harvest small game right out of the box.